Traveling anywhere can be really expensive. When people think of visiting Machu Picchu they probably think they need to save a fortune! Well it can cost a fortune if you don’t do a lot of research yourself. Dani and I waited for the right time to travel to Peru to visit Machu Picchu and other Incan ruins around Cuzco. I lived there before and still have a lot of friends there we went to visit and who helped make things even cheaper by letting us stay at their homes. There was still a lot to pay for and it can add up really quickly if you’re not careful. For some reason I decided to keep track of our expenses down to the last Sol(Peruvian currency). I’m glad I did. On average we spent about $72/day. Not bad for two people. $36 a day/person isn’t that expensive while you are traveling. Some days cost more and some were a lot less. Also some of the more expensive items I was able to buy before hand online. 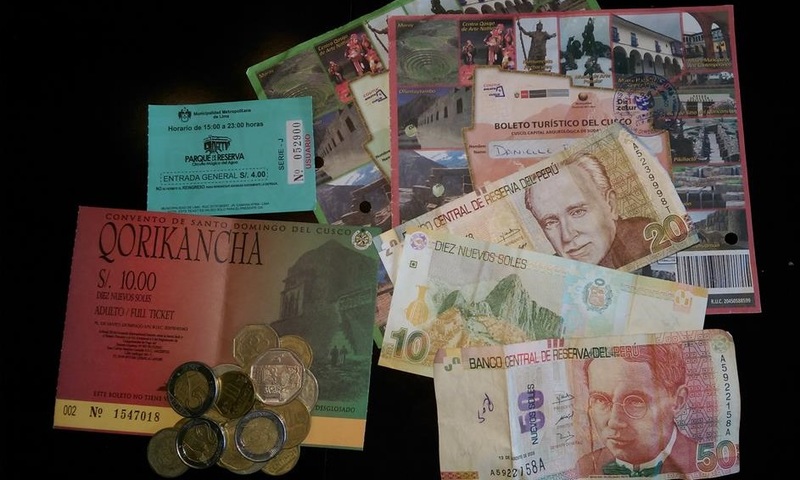 Airline ticket, Machu Picchu ticket and the train to Machu Picchu I bought before going to Peru. We got a great deal on our flight, only $449.28 each. If you watch the deals you can come out on top! So if you add those in it definitely is much more. That’s only $756.43/person total with AIRLINE TICKETS! Not bad in my book. Like I said, I had it much easier than most. Being a Peruvian citizen I was able to get discounted tickets for Machu Picchu, the Tourism Pass, train and bus to Machu Picchu. All of that helped, plus we only ended up staying in hostels 2 of the nights and stayed with friends the other nights. The hostels weren’t super expensive, one was $18 and the other $28.75 for the two of us. We also cut a lot of extra cost by taking the local bus system as much as we could. Taking a taxi anywhere is really expensive, that goes the same for Peru. It adds up fast. Our bus from Cuzco to Sacred Valley was 6 Soles each which is about $2.20 a taxi would have been somewhere in the $28-$35 range. One of the biggest things to be careful with is the conversion rate. When we were there it was on average 2.78. In Cuzco we got 2.85 or so and in the small towns they were as low as 2.65/dollar. 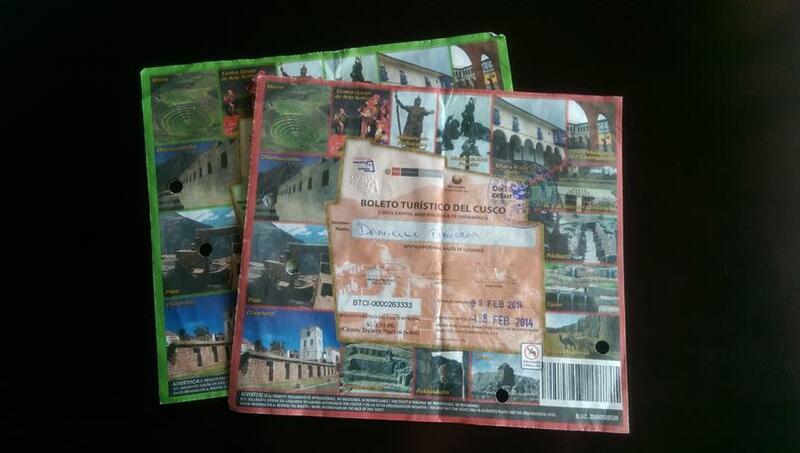 Its best to change most of your money in Cuzco. After our Cuzco visit we stay a few days in Lima with Family. I didn’t really track this part but it wasn’t much more. Most people visiting Peru stay in the Cuzco area anyways. We were in Cuzco about 5 nights, so the more you stay the more it will cost in lodging and food and what ever else you decide to do while you are there. How did we do? Did we end up spending too much? Have an absolutely fabulous time. I am excited for you both. Can’t wait to read about your travels. Stay safe. Thanks! It’s been quite an adventure just getting here, but well worth it. We will be posting about our first spot in a couple days. Hope all is well in Utah, best wishes.